Super Hot!!! 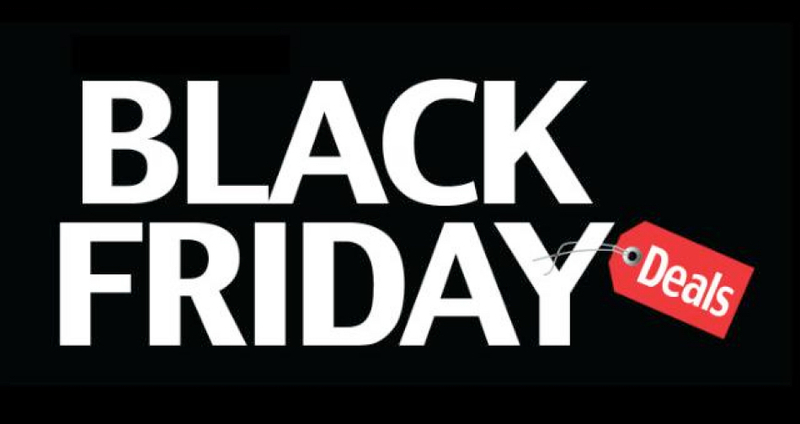 Black Friday is just here! The Canon Direct Store started their hot Black Friday sale. Refurbished Canon EOS 5D Mark III costs for only $1,999 and 5Ds for $2,599.Refurbished items at the Canon Direct Store come with a 1-year Canon USA warranty. This entry was posted in Hot deals and tagged Canon camera deals on April 20, 2017 by admin.